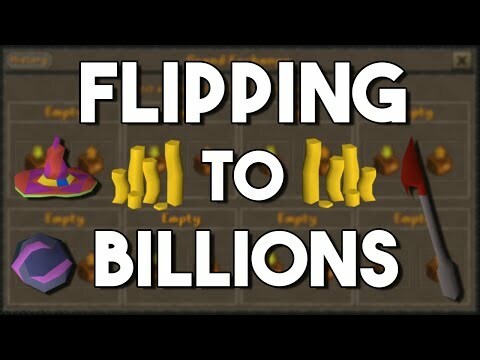 Hey guys, and welcome to a brand new money making video. 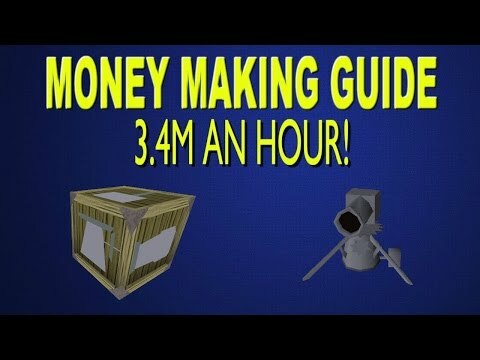 Today I am going to be going over the top 5 money making methods for mid level accounts. When I say mid level i mean stats anywhere around 50-70. Most of these methods will require around level 50 stats. 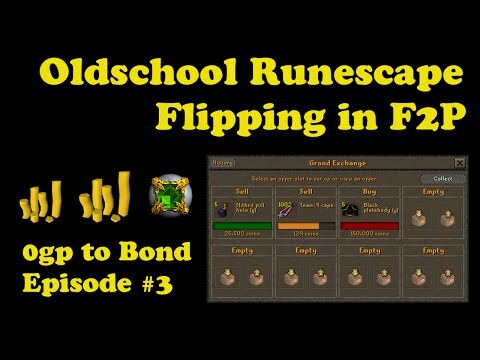 I have found that most of my money making methods are either late game or early game methods, so i thought i would try to fill in the gap between. This is of course just my opinion. 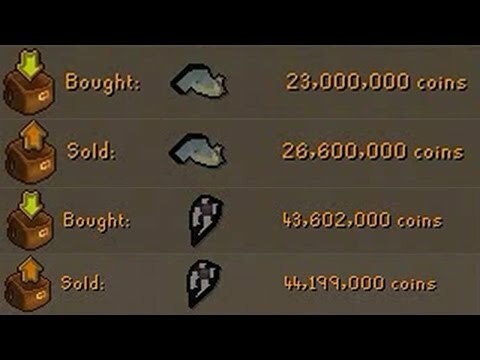 Another thing worth noting is the price of these items vary a lot, you may get less or more than i did in the video.